Objective is to exchange views, experiences and practices between the scientific, business, policy and civic communities. 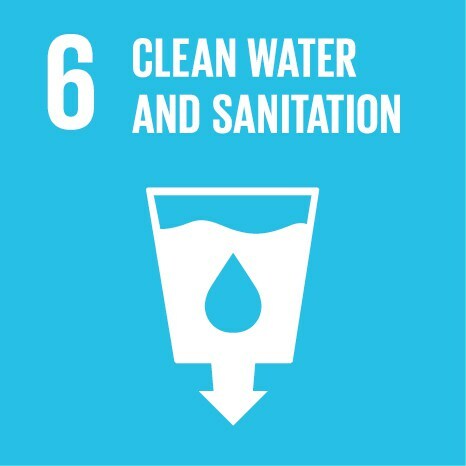 It focuses on new thinking and positive action toward water-related challenges and their impact on the world’s environment, health, climate, economic and poverty reduction agendas. In 2018, World Water Week will address the theme “Water, ecosystems and human development”. Organized by Stockholm International Water Institute (SIWI).